The Menzgold saga has taken another dimension. According to reports, the Economic and Organised Crime Office (EOCO) has started going after signees of Menzgold sister company Zylofon Media. 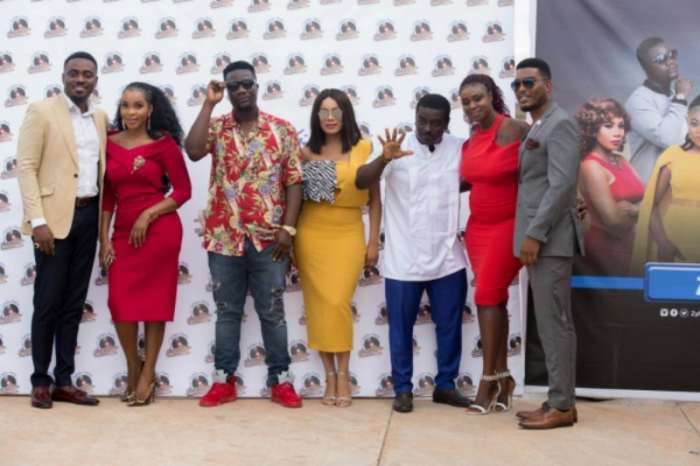 The Economic and Organized Crime Office (EOCO) has turned it’s attention on the celebrities signed unto the Nana Appiah Mensah owned Zylofon Media and the thousands of Cedis assets given to these celebrities in an attempt to have the assets seized, Ghpage has gathered. 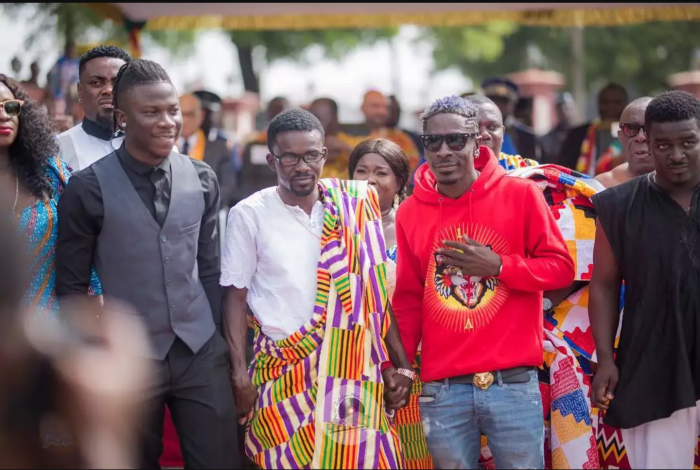 Ghpage.com has reported that, EOCO has expressed interest and seizing not just the assets of Nana Appiah Mensah aka NAM1, they want to seize all the assets of his sister company, Zylofon Media. With this intent, Zylofon artists may likely get their properties seized. Shatta Wale’s Ship house Mansion, Becca’s Beauty Spa, Stonebwoy’s 3 bedroom mansion as well as all the assets given to Joyce Blessing, Kumi Guitar, Obibini, Jame Gardiner, Toosweet Annan, Benedicta Gafah, Bibi Bright and Zynell Zuh risk being seized by EOCO. From what Ghpage has gathered, EOCO can have these assets seized if they are able to obtain the warrant because as stated in the contract signed by these celebrities, the assets stated in their respective contract will be in the name of Zylofon Media until their contract is over. Only then will the property deeds be changed into their names. So technically, Shatta Wale’s mansion, Becca’s Spa which Ghpage gathers was funded by Zylofon Media, the luxurious cars and others are the properties of Zylofon Media.